I stole the robot radness line from the Village Voice but it's definitely appropriate. 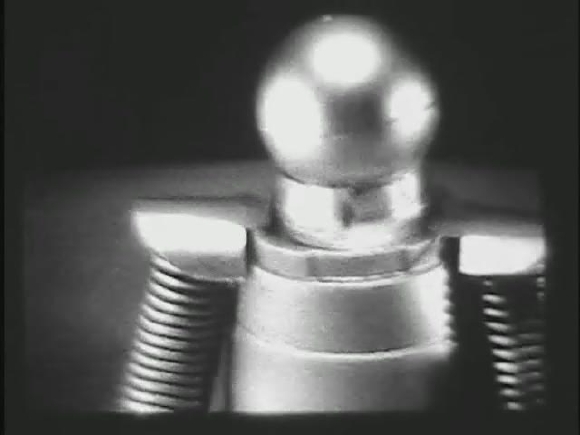 Filmed in "robo-monstervision", which I think translates to cheap black and white security camera running at about 15 frames per second, is a little gem and hopefully a glimpse of greater things to come from James. 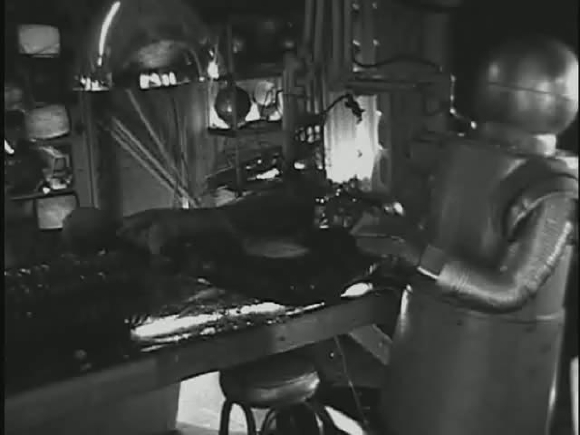 The filming style only adds to the sense of urgency and technological decay and really breathes life into the automatons (the robots). Oh, and did I mention Larry Fessenden was the executive producer and also makes a short appearance? Yeah that Larry, the one which wrote and directed The Last Winter which I loved. 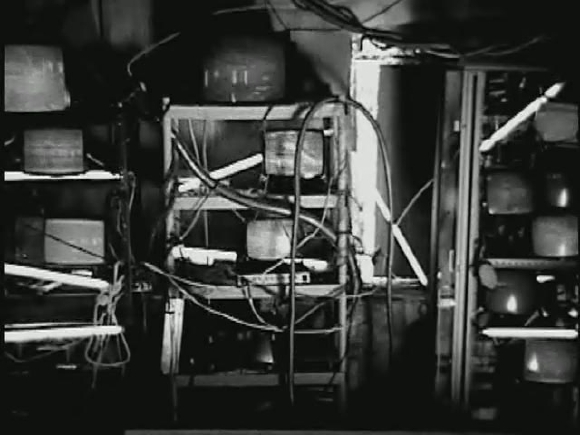 The film uses what looks like a garage setting with lots of television's, people in metal robot suits, pci cards for electronics, and scurrying little bots reminiscent of those in Jaba the hut's palace. Don't worry though, all of this is obfuscated with the cinematography which also lends a vintage science fiction feel to the entire thing. To this end, the sound effects are also spot on, especially during the automaton battle. In what we later find out is an underground setting, one of the last humans on earth spends her days listening to recordings of her "father" (played by Angus Scrimm) about the past and the key part of the story, the running war. With contemporary political overtones, the Dr. (Angus) talks of ongoing battles with foreign nations, bringing up suicide bombers and their efforts to create more destructive robots. He also goes in depth about the enemies use of radio attacks to take control of their robots and tamper with their electronic systems, causing them to revert back to analog ways for the environmental controls. 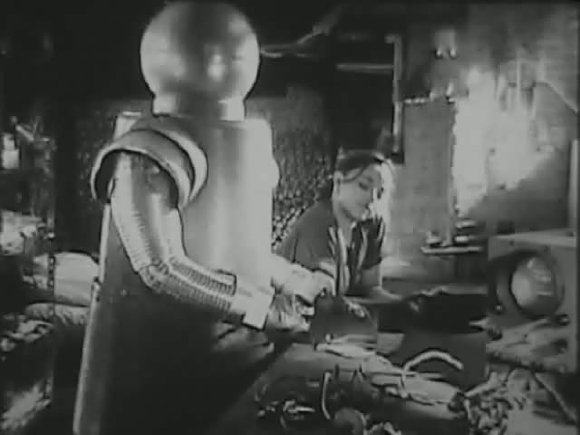 Her enemy keeps breaking through her defenses with their radio attacks, so at random points throughout the film her own robots attacks her and she has to quickly run to jam the signals. This is always followed by dropping in another recording from dear old dad with the continuing story of the war, and as it progresses the facade that's implied is dropped and we get to hear a hint of the truth. 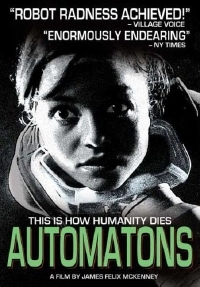 However, the girl doesn't heed any of this and continues her battle using the automatons. You're probably wondering why, with all the good things I've said, this is only getting a 6.5 rating. The storyline, cinematography, the ending, in fact the entire vision was great but the one problem was the lead actress, Christine Spencer, who's performance and ADR (automated dialog replacement) only detracted from the film. 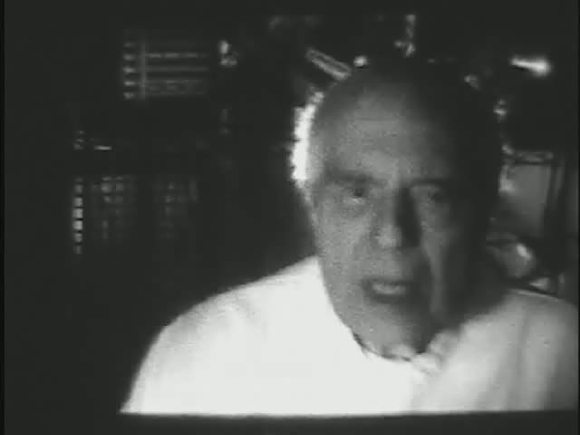 Regardless, any Phantasm fan (of which I am one) will want to see this for Angus Scrimm's role alone. I don't know why this guy hasn't gotten more work, he's really amazing. I'm also looking forward to James next film, Satan Hates You!